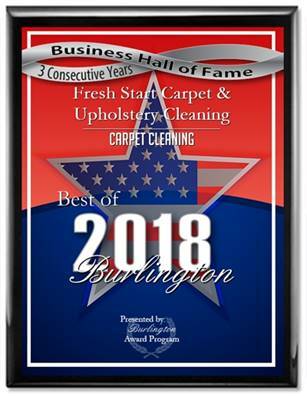 Fresh Start Carpet & Upholstery Cleaning can clean the toughest stains from your upholstery. We use pet and child safe detergents combined with heat that will kill bacteria while also removing body oils and pet odors from your furniture. Our spe cial low moisture cleaning tool ensures fast drying and our optical brighteners will bring back the vibrancy to your upholstery. For the most thorough professional upholstery cleaning call now or click for your FREE estimate.